Congratulations on purchasing a new vehicle! Whether you found the perfect car or pick-up with that new leather smell, or have purchased a previously owned vehicle, everyone enjoys the thrill of a new ride! 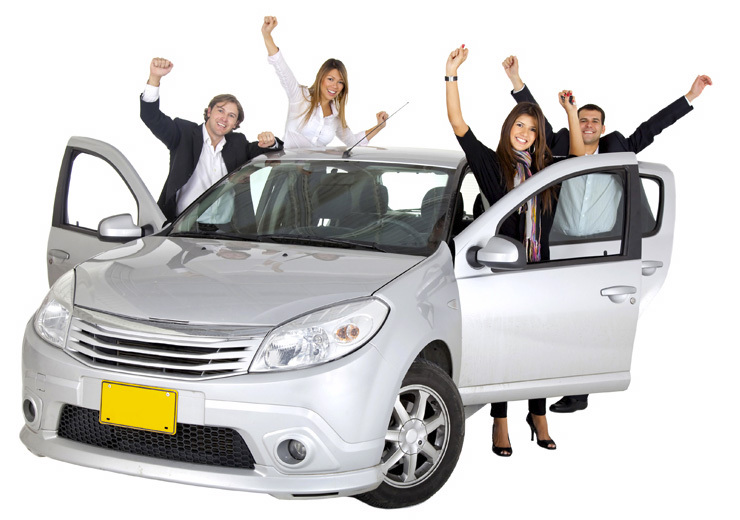 Before you drive off the lot, be sure to contact Dageforde Agency to protect your investment. The State of Nebraska requires all motor vehicles to have a proof of financial responsibility, commonly called a certificate of insurance. Campers on the back of trucks – proof is required for the truck on which the camper is placed. Proof of Financial Responsibility is presented to the designated County Official at the registration issuing site when application for registration is submitted.